Facial scrubs exfoliate the face and are a vital part of a skincare routine. Sugar and tomatoes make an ideal skin combination for use in sugar scrubs, and it is probably the easiest DIY homemade skin care product ever. My decision to become a beauty therapist many moons ago was strongly influenced by my father being involved in the beauty industry. As a young girl I loved the packaging and smells of all the wonderful cosmetics, and from then I was hooked on beauty products. Skin care and facials became part of my life and being older and wiser. I have now looked to nature and using ingredients we often have in the kitchen cupboard. This means I can now have my own spa treatments and facials that cost a fraction of salon prices. Homemade beauty products cover a wide spectrum of delicious, nutritious ingredients that are used to make a variety of products. 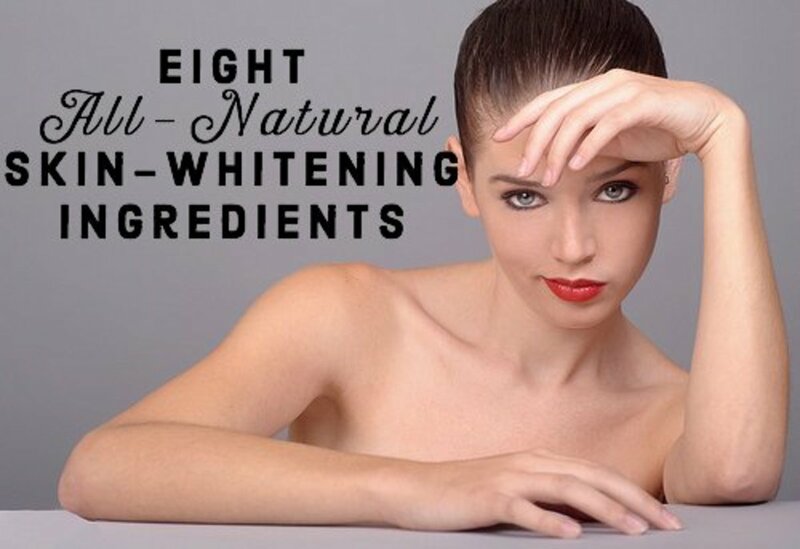 They are more beneficial to the skin, easily bought and save you money. How cool is that? The word scrub may lead to confusion and give you the impression you scrub the face raw. This is not the case, and it is an important point to remember when using a sugar facial scrub. 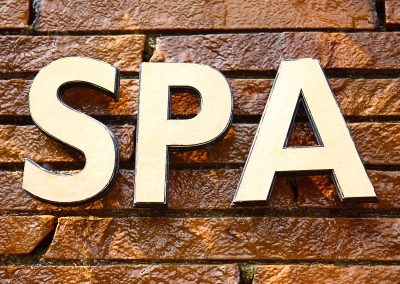 Exfoliating the face will give bright, plump and smooth glowing skin. 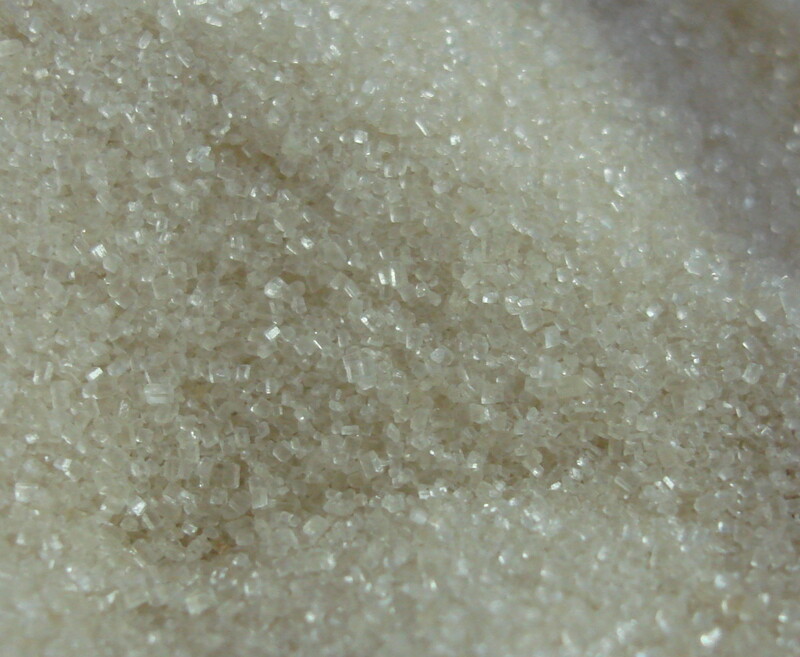 A facial scrub or exfoliating scrub primarily removes the build-up of dead skin cells. In a nutshell, if the dead cells are not removed, the skin looks sluggish, uneven in colour and the skin will feel rough to the touch. As we age, cells are regenerated at a slower rate. By exfoliating regularly, blood flow is increased which gives a more youthful appearance with fresh cells visible. Knowing how often to use this Sugar and tomato scrub will be determined by a number of factors. 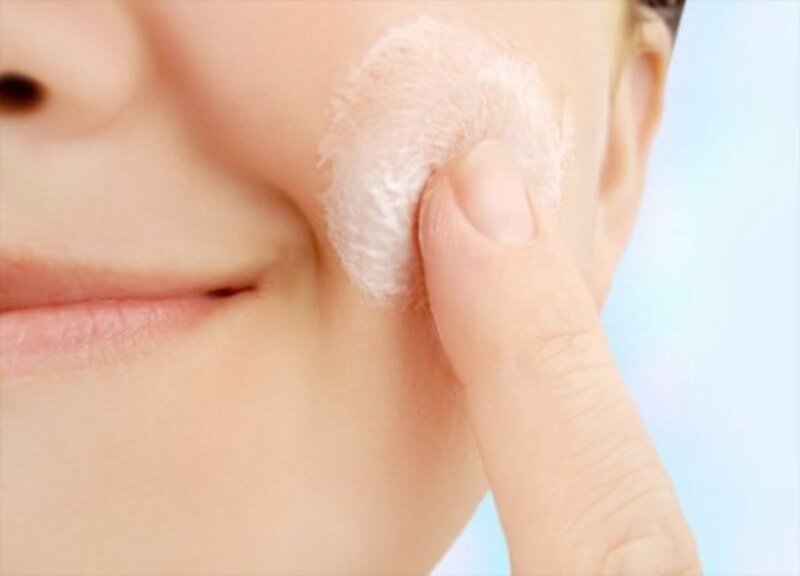 Age: Older skins tend to be less oily and have a thinner Epidermis (outer layer of the skin) than younger skins and therefore do not need to use this scrub as often. 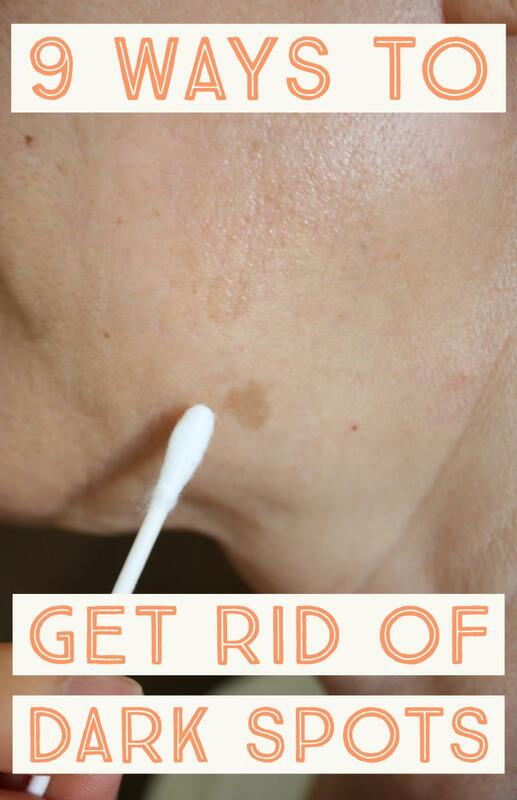 Once or twice a week is sufficient for mature skin. Skin Type: Oily skins up to three times a week, Dry skins need only once or twice a week, Combination skin may use twice a week and for Sensitive skins only use once. Supplies: As you only need a few ingredients, make sure you have a supply that will not be used up during the week. You will be able to gauge yourself how often to use once you try it. Never use more than three times a week. As with any lotions and potions, watch for skin reactions or allergies and stop using immediately if you experience any signs. Do not use if you have a known allergy to sugar or tomatoes. 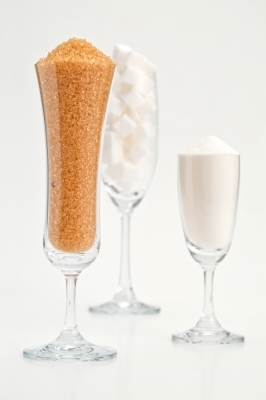 The combination of sugar and tomato make for an extremely effective facial scrub for exfoliating the face. 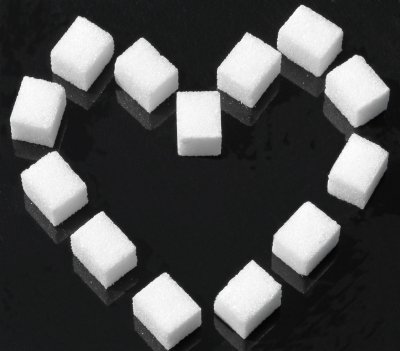 Sugar acts as the main scrub part, removing the dead skin cells and regenerating fresh new ones. 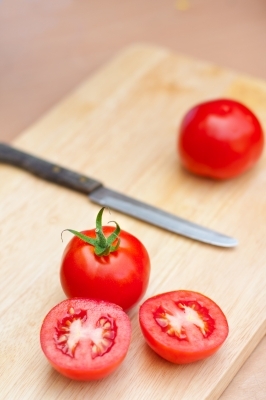 Tomatoes are extremely rich in the potent antioxidant Lycopene which is mostly found in tomatoes or tomato-based products such as tomato ketchup and tomato puree. 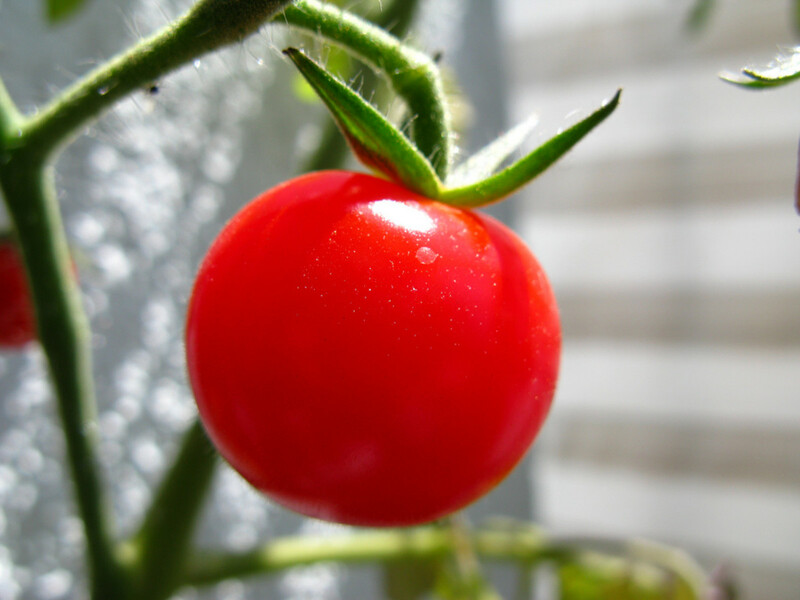 The tomato has tiny particles, and when applied to the face, the particles are easily absorbed through the skin. 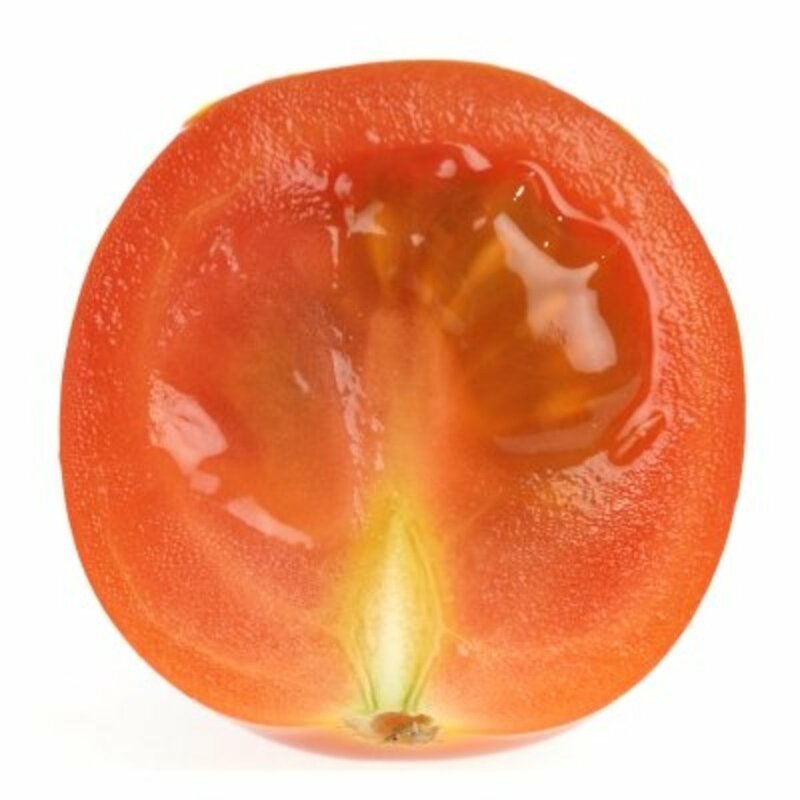 When combined with the sugar, the tomato pulp is crushed, more Lycopene is released, and the new fresh skin will absorb antioxidantsfaster, eliminating free radicals that harm the skin. This facial scrub will also help diminish fine lines and wrinkles around the forehead, eyes, and mouth which start appearing in our 30’s or earlier in some cases. The first signs of aging are generally something many of us dread but fear not the skin will have a more youthful appearance and can easily be maintained at home. The most important step after the facial scrub is moisturising. This will rehydrate the skin and bring nourishment to the newly regenerated cells. Moisture is locked into these cells which will give the skin a more youthful appearance. 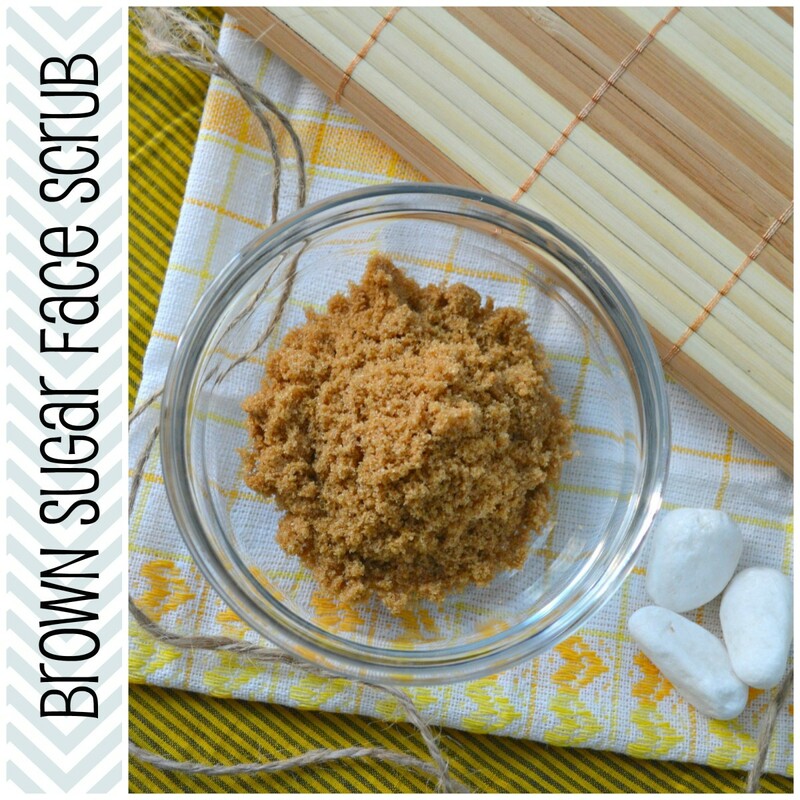 Would You Give This Homemade Face Scrub a Try? Absolutely, I love homemade skin care ideas. No, think it sounds too messy, will stick to my store bought one. I will give it some thought thanks! No, I just don't use a scrub. Cleanse the skin beforehand and remove all makeup. Pop on a headband to keep the face clear of hair. Cut the top of the tomato off. You will need the top as this will be the scrubber pad so do not cut the top too thinly. Put the sugar on the side plate and spread it a little with the back of the spoon. Get your tomato top and dip it in the sugar, twist it around in the sugar to get even coating. Start on the forehead and gently scrub in a small circular motion. Move down to around the outer eye area (avoiding eyelids and under the eye area) and move over the face, nose, mouth, chin and neck. A facial brush may be used to go over the face as an extra benefit. Pat the skin dry and apply your moisturiser. By incorporating this facial scrub into your weekly skin care, you will not only start to feel the benefits to your skin, but you will see the results too! A tomato and some sugar. It couldn’t be easier, so give it a try! I am trying the tomato facial treat and hopefully I will see a great result. Suzanne, this is really interesting about a facial scrub using tomatoes. Makes me want to try it out and see if it really works. Nice hub! So good to hear you enjoyed this simple but effective face exfoliant! Cheers for pinning it, much appreciate your interest! Awesome! I will pin it on pinterest! So good of you to stop by and glad you found the tomato pic alluring! They are so good for the skin as an exfoliant combined with sugar without being too harsh. Hope you give it a try! Tomatoes are my favorite and the photo is so beautiful what a lovely idea for tomatoes simple the best best I have come across today. Awesome! This is a simple and cheapest facial scrub I will try tonight. Thanks Suzie. Voted up and more. Have a lovely day! Lovely to meet you, thanks for stopping by! Glad you enjoyed and are going to give it a try! Suzanne, I think you've found your niche. I'm a big fan! I tried this sugar/tomato facial tonight and my skin feels fabulous: so soft and smooth. Thanks so much. I look forward to learning more from your fascinating hubs. Cheers Vespa, It's funny how certain things stick. To this day I will always rate Max Factor mascara as the best range ever and always use!! I have tried all of them and keep coming back to my favourite MF. As always, thank you Suzanne. How interesting about your father. Yes, I'd say it's in the blood. 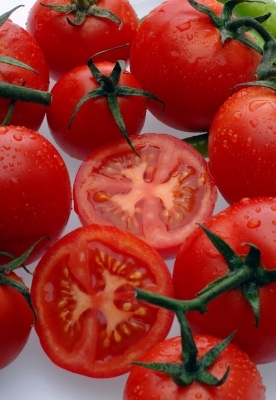 Tomato and sugar works so easily and so good for the skin. Olive oil of course is a wonderfully useful skin ingredient too and can be utilized in many home care remedies and treatments, as you know. Thanks so much for the great comments, always a real delight in receiving from you! Yes, my dad grew up in a family business and then went on to run Max Factor cosmetics so It is a bit in the blood, I guess. How clever! I do use facial scrubs, but usually with salt and olive oil. I can't wait to try this one...sounds so simple and effective. I like the idea of using the tomato top since I usually throw that part away! : )BTW, I think the vinegar toner is improving the texture of my skin. I didn't realize your father had been involved in the beauty industry. We're all benefiting from those influences! Appreciate your interest in this series, it is such a fascinating area of beauty easily forgotten about. Thanks so much for votes and pin, you rock! I love eating tomatoes, but have not heard of them as a facial scrub. I am enjoying your series on food and benefits of use on the skin. The fact that it diminishes fine lines is what I like about the tomato idea. Thanks for the share. Voted up and pinned. Glad you are enjoying so much, appreciate your visit, support and comment my friend! I am really enjoying this series! Keep up the great work. Thanks very much for visiting and comments. Hope you will get a chance to give it a try! Hope you give it a try, works a treat and saves you money for things like . . . shoes! Don't you just love BillyB! He makes me truly smile and laugh! Very interesting, Id have never guessed it! It would be more tempting with salt, but enough jokes, huh? This sounds like something I will most certainly do! I love these beauty hubs your writing ^_^ One can never have too many home beauty recipes ^_^ voting and pinning! wow - does it get any easier than this? 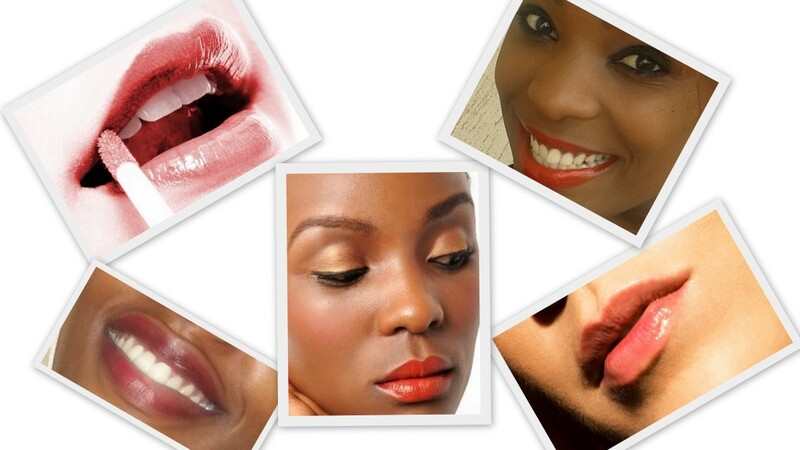 Looking at your skin - I'm a believer Suzie! i've had a sweet tooth all my life - better to put it ON my face than INTO it..
And - LOL at Silly Billy! Great job Suzie. Who knew? Sugar and tomato? Not sure I'll give this one a try but I certainly enjoyed reading it. Keep them coming, you are on a major roll. Have a great weekend. LOL, you really are hysterical, sorry Bill if I am killing you, just thought it would be right up your street with it's frugal living theme! Men are just as in need of these skin care delights but my dad who was in the business for years, will proudly pat his face and say" Soap and water is all I have used and look at my great skin!" He is funny a she is very proud of this fact and the annoying thing is he does look younger than his 73 years . . . considerably younger!! So I'll excuse you this time Bill. Cheers so much for your relentless support you rock!! Good job my friend; I hope you have a great weekend. Wow! these just get better and better. We are already exfoliating with sugar and honey, why not try a tomato? These hubs are really great and so pretty and fun to read! thank you! Wow, that was quick, Delighted you enjoyed title and picture! Hopefully you will get to try this out does work a treat promise!! :-) Appreciate your interest Audrey!! You had me hooked with the title and the picture--great hub!